This exhibition explores Scarfe’s extraordinary work for stage and screen. It features over 100 works including preliminary sketches, storyboards, set designs, photographs, ephemera and costumes from productions including Orpheus in the Underworld at English National Opera, The Nutcracker by English National Ballet and Los Angeles Opera’s The Magic Flute. The exhibition will run from Saturday 16 March - Sunday 16 June 2019 (Closed Mondays). 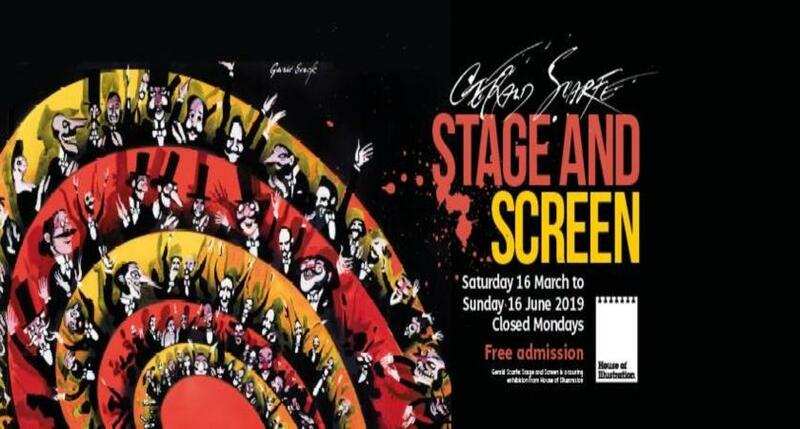 Location: Special Exhibition Gallery, 1st Floor, The Beaney Gerald Scarfe: Stage and Screen is an exhibition from House of Illustration.